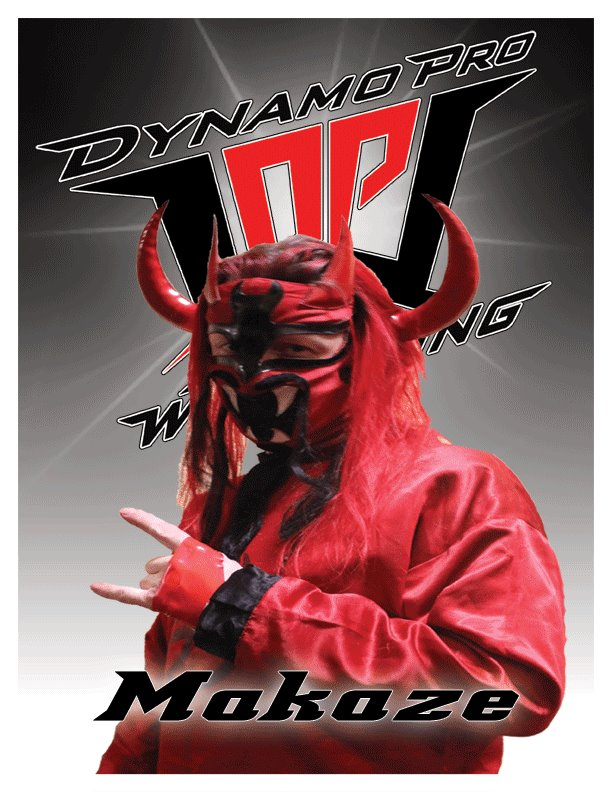 Posted on July 6, 2017, in Extras and tagged Bret Hart, Discussions, Dynamo Pro Wrestling, Hulk Hogan, Independent Wrestling, Interviews, Jushin Thunder Liger, Makaze, Pro Wrestling, Psychosis, St. Louis, Wind Of Destruction. Bookmark the permalink. 1 Comment.